What a Wednesday! 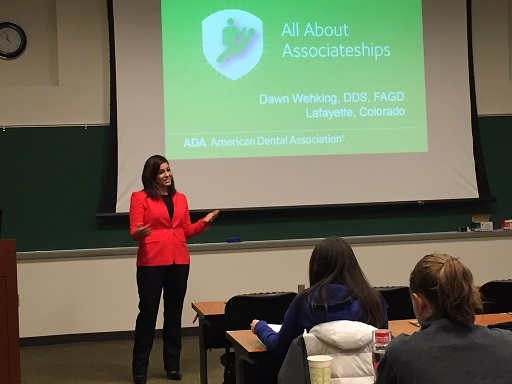 The American Dental Association flew me out to Southern Illinois School of Dental Medicine for the day to speak to the second year dental students about choosing jobs after school. I had a short but sweet visit and I really appreciate the energy of these curious students. 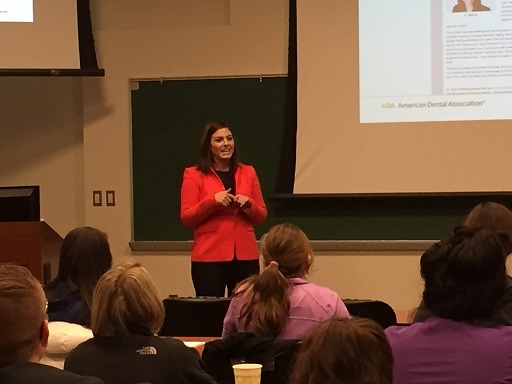 While I am excited to share my experience with corporate dentistry and the other business models, I love sharing my journey and encouraging young dentists to pursue relationship-focused dentistry.